Aroma The Authentic Indian Cuisine is away from hustle and bustle of busy city life in Isaacs one of the best suburbs of Canberra, offers sophisticated Indian cuisine in an upscale, elegant atmosphere with plenty of free parking and views of long standing pine trees. We are a family-run, independent restaurant offering the best quality Indian food outside of India. We only use the very best ingredients and are always on the look out for new and exciting recipes for our customers. We also offer Freshly cooked Australian breakfast on the weekends. We run weekly specials and takeaway lunch deals. Banquette options are available for 4 or more people. When opening Aroma, we set out to create an elegant Indian restaurant that offered artistic, creative versions of Northern and coastal Indian dishes. 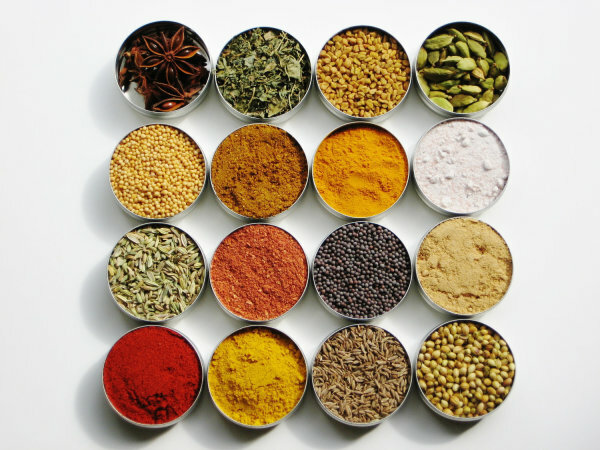 Our name, “Aroma,” is drawn from popular Indian style ingredients that we use to make your meal more delicious. Our restaurant is decorated with gorgeous cultural portrait that represents our heritage and culture to the world. Our attentive, gracious service invites you to linger and enjoy your dining experience. Our food is unusual and high quality, served in generous portions at budget-friendly prices. We promise a rounded experience at our restaurant. Aroma’s exceptional wine and beer list features wines and beers selected carefully to pair especially well with Indian food. Whatever you choose, you will experience the best Indian food and most beautiful ambience Canberra has to offer.